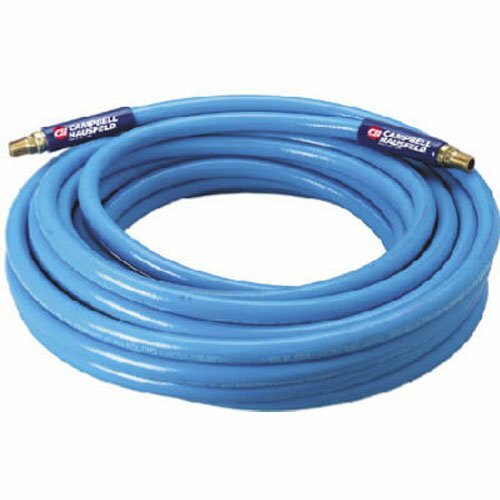 50' x 3/8 inch premium PVC hose with protective sleeves, enhanced oil resistance, flexible, lightweight, 300 psi maximum working pressure. If you have any questions about this product by Campbell Hausfeld, contact us by completing and submitting the form below. If you are looking for a specif part number, please include it with your message.